Hello and welcome! 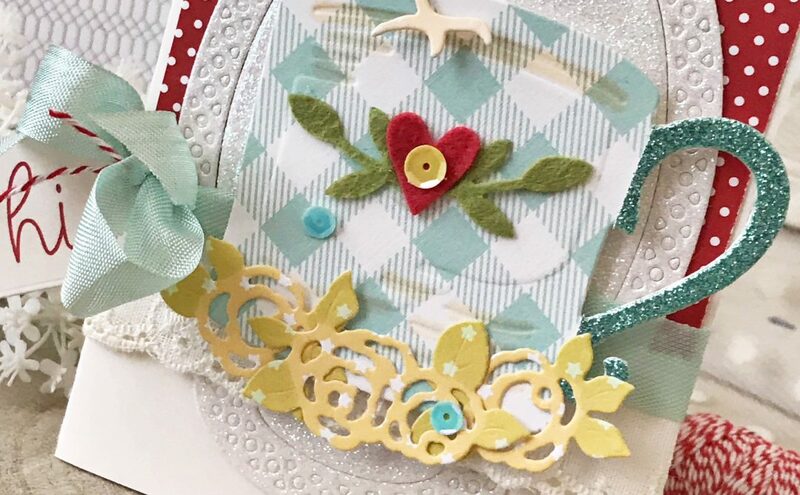 We are happy you are joining us for our Cuppa Coffee, Cuppa Tea Collection Release Blog Hop! 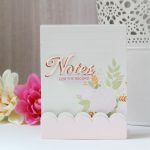 As always, we are thrilled to show you our new products, share inspiration and of course host a giveaway! 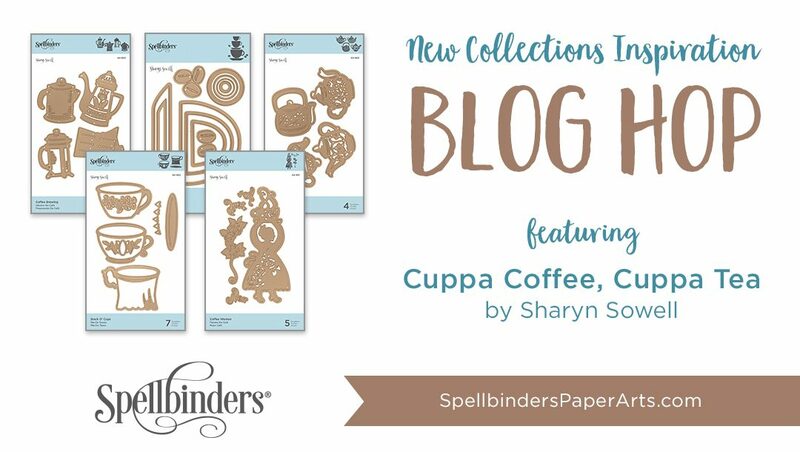 This month we are featuring Cuppa Coffee, Cuppa Tea collection by Sharyn Sowell. Take a few minutes to browse the new products we have for you! 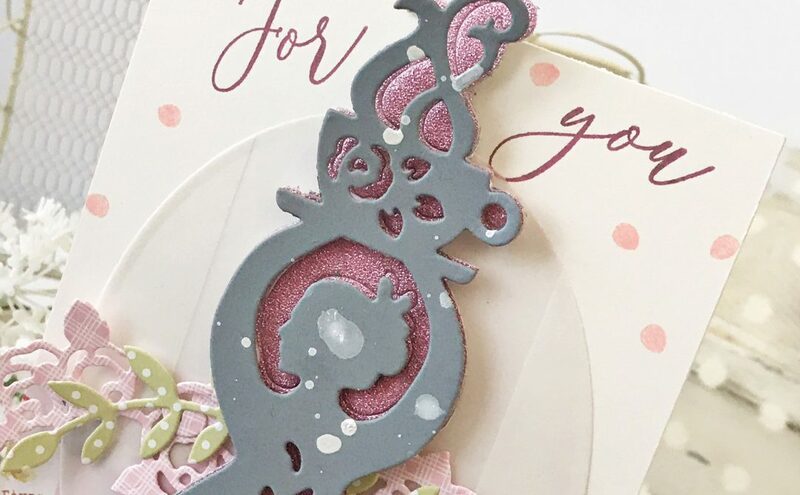 We’ve got lots of inspiration waiting for you created by our fabulous guest designers and Sharyn herself! Be sure to visit each one of their blogs and leave them some love! To celebrate this release, we are giving away a $50 gift certificate to one blog reader – selected from the comments across all of the blogs in the hop. Giveaway closes on Sunday, October 14th 11:59 pm EDT. The winner will be announced in the blog hop post the following Monday. Winner is responsible for shipping cost, duties and taxes. What a fabulous collection of dies! I do love coffee but I can’t drink it .I love my tea though!! The coffee and tea pots in this collection are wonderful. 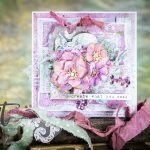 Some great inspiration in this blog hop! OMG!!!! 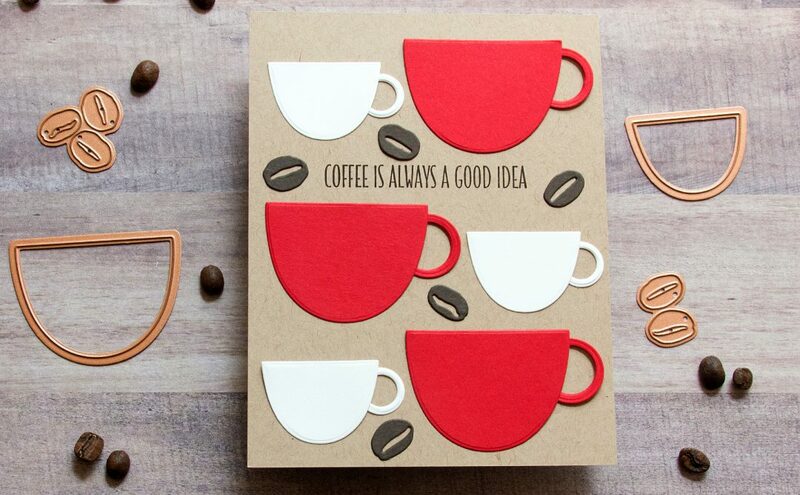 Love these dies – addicted to coffee everything! Thank you for sharing! This release is awesome,..I love all of these dies! 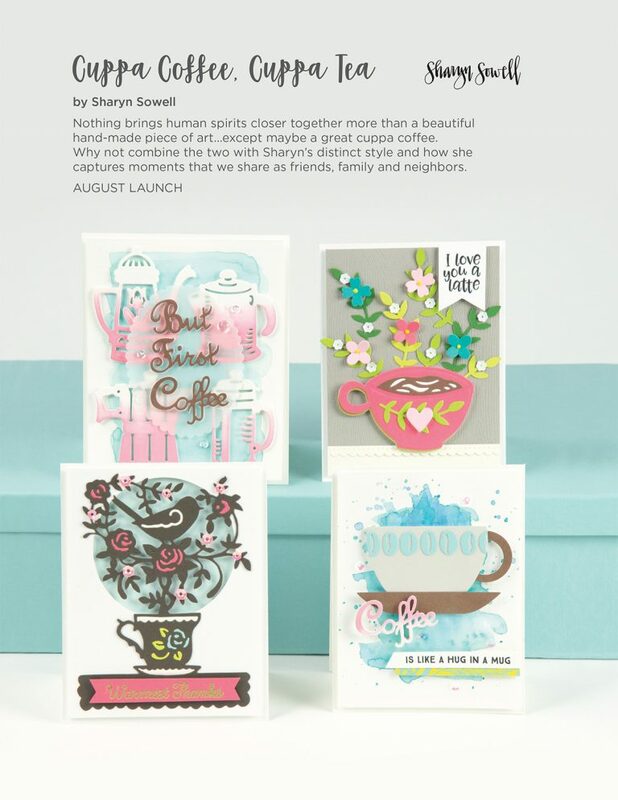 We are coffee lovers and I just love these coffee and tea die-cuts! Love this release! I really like that there’s modern to very ornate tea and coffee sets- there’s something for everyone’s tastes! I have always loved decorating with tea cups and teapots so this release is awesome! 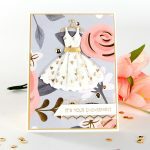 Such pretty designs and of course I must have my cuppa coffee to get my papercrafting on lol. Adorable, love the ombré pink. And with florals, of course. These projects are just delightful and showcase the new products beautifully. Thanks for the inspiration.